Product categories of Interior Wall Panel, we are specialized manufacturers from China, Pvc 3D Wall Panel, Pvc Wooden Panel suppliers/factory, wholesale high-quality products of Pvc Wooden Panel R & D and manufacturing, we have the perfect after-sales service and technical support. Look forward to your cooperation! Interior wall panel is new materials for wall decoration and our pvc wall panel is processed by the world advanced special technology. Protective layer is the UV coating layer,which is wear-resisting, mold proof, antibacterial, easy to clean, hardness up to 3 h to 6 h.
Our PVC wall panel is widely used in interior decoration like hotel, restaurant, laboratory, bathroom, home etc. 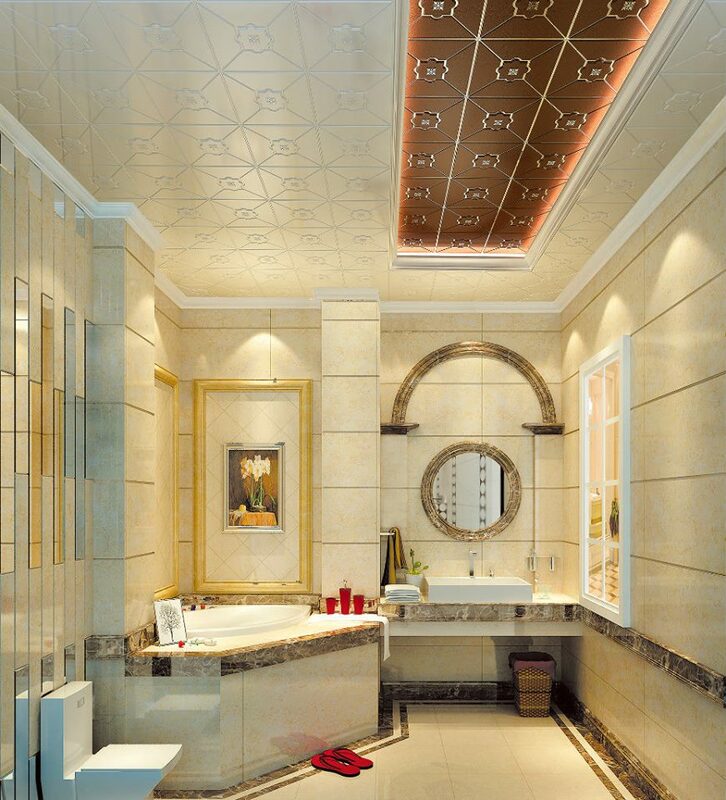 Related Products:interior wall decoration sheet,interior wall pvc sheet,plastic interior wall decorative panel.